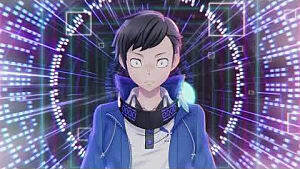 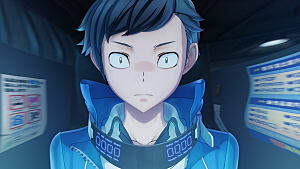 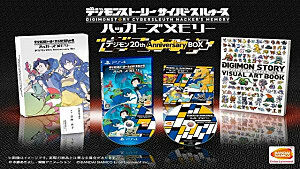 The latest issue of V-Jump has revealed that Digimon Story Cyber Sleuth: Hacker's Memory will have better online battles than the previous game, Digimon Story Cyber Sleuth. 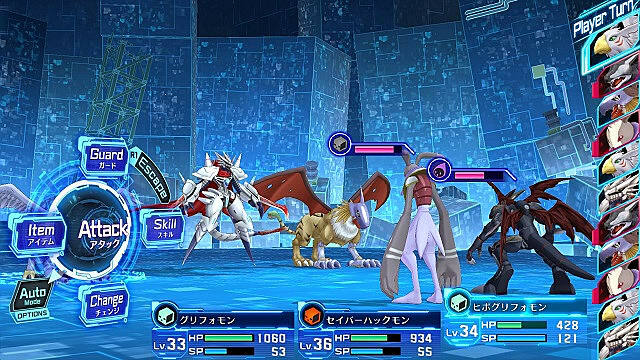 Online battle modes in Hacker's Memory will include Ranked Battles, Event Battles -- in which the rules change every two weeks -- and Free Rule Battles. 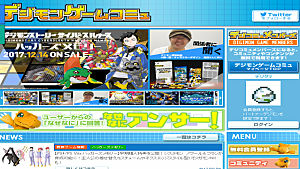 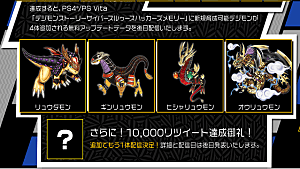 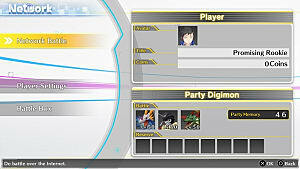 Winning battles will help players earn coins, which they can then use to buy various accessories for their Digimon. 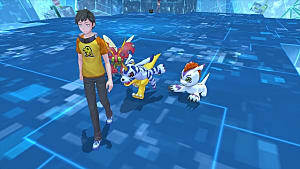 In the original Digimon Story Cyber Sleuth, online battles were randomized and there was no way to battle against friends. 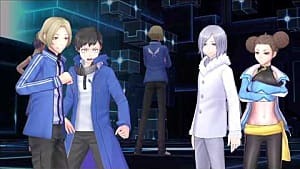 There are not yet any details on whether online battles will still be randomized when not ranked -- but with more organization in its online battle system, players can at least hope for the ability to easily battle against their friends. 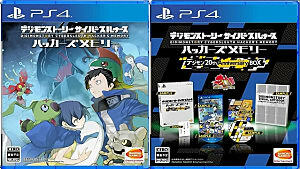 Digimon Story Cyber Sleuth: Hacker's Memory with release for PlayStation 4 and PlayStation Vita in late 2017 in Japan and early 2018 in North America and Europe.